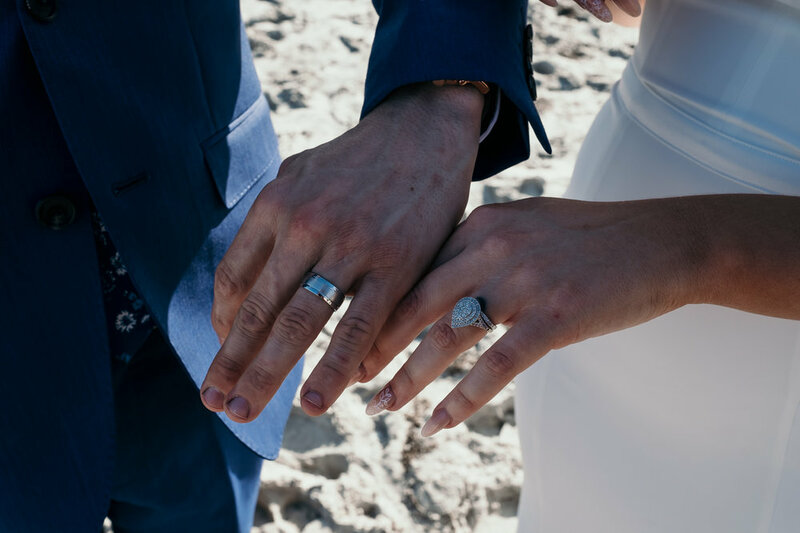 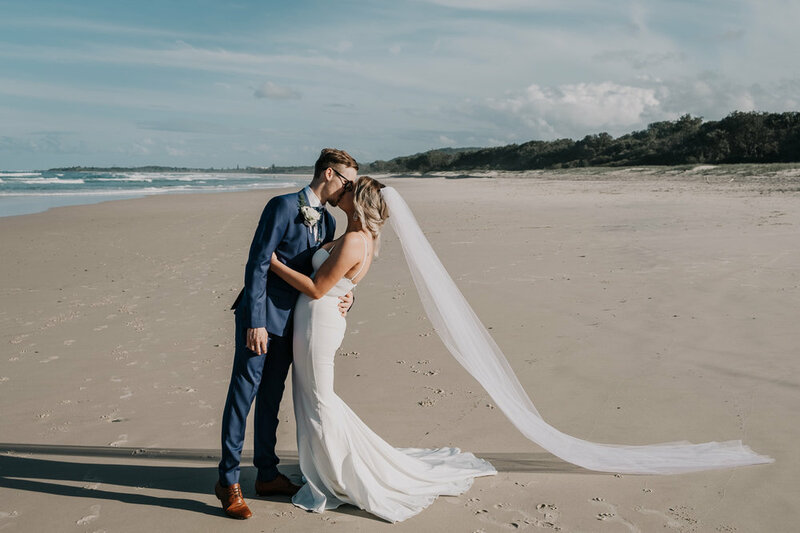 Jessica first contacted Wildhearted looking for a simple elopement package for just the two of them - but once their family and friends heard of their plans, they wished to share their day - so they quickly booked our Hitched package to allow for the extra guests and selected the ceremony location of Maggies Beach, Cabarita. 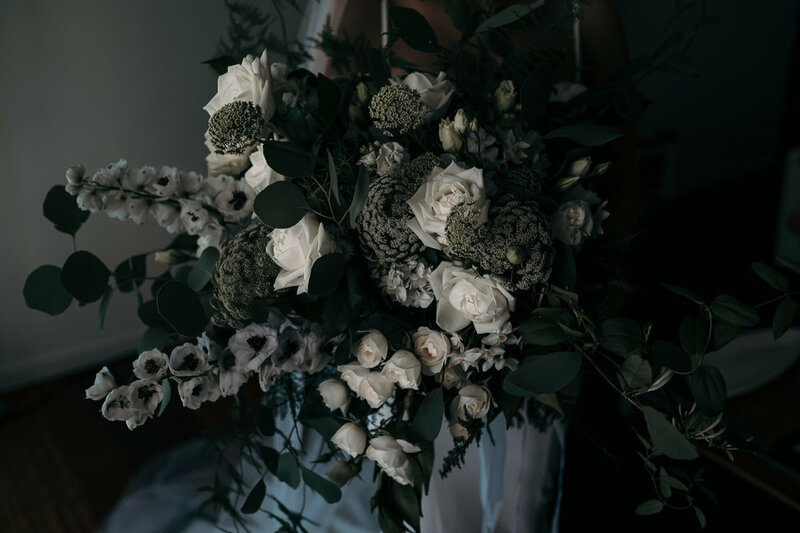 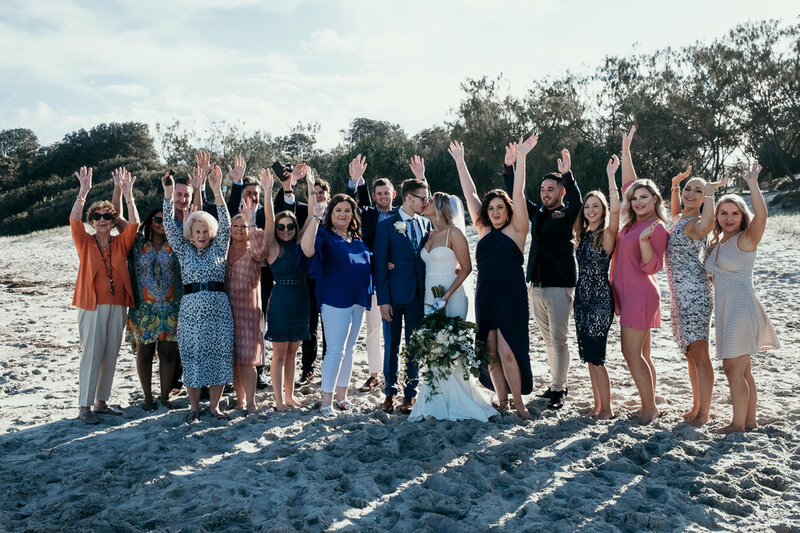 It was the day that Jessica had dreamed about and she was so happy to be surrounded by her friends and family and to have married her love Sean. 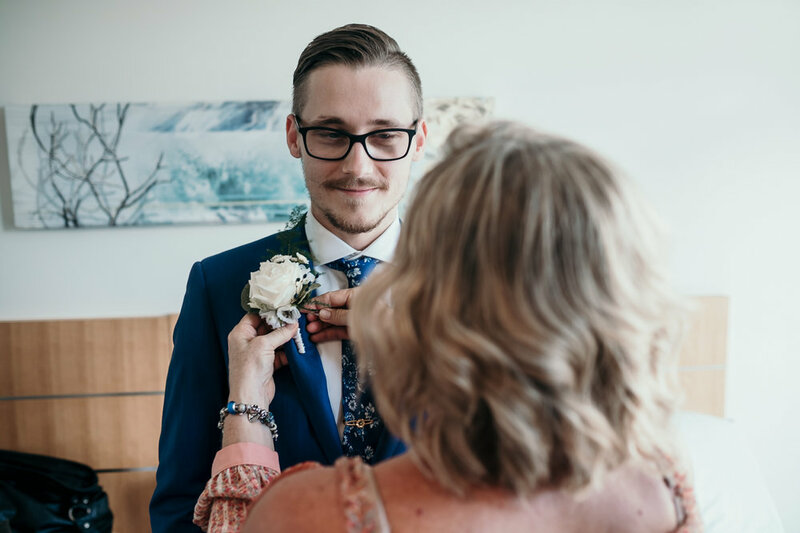 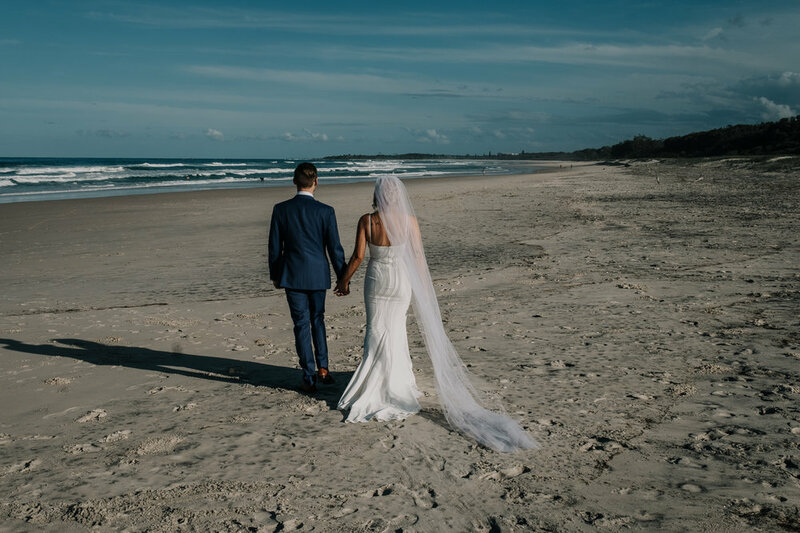 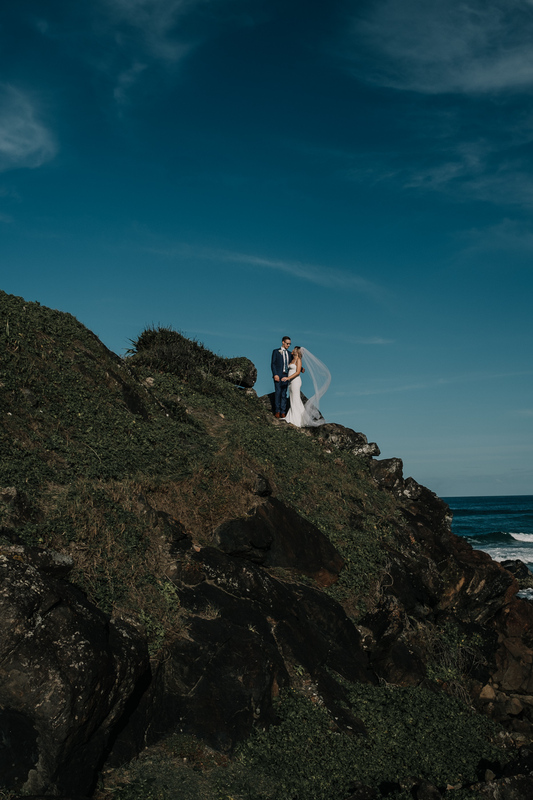 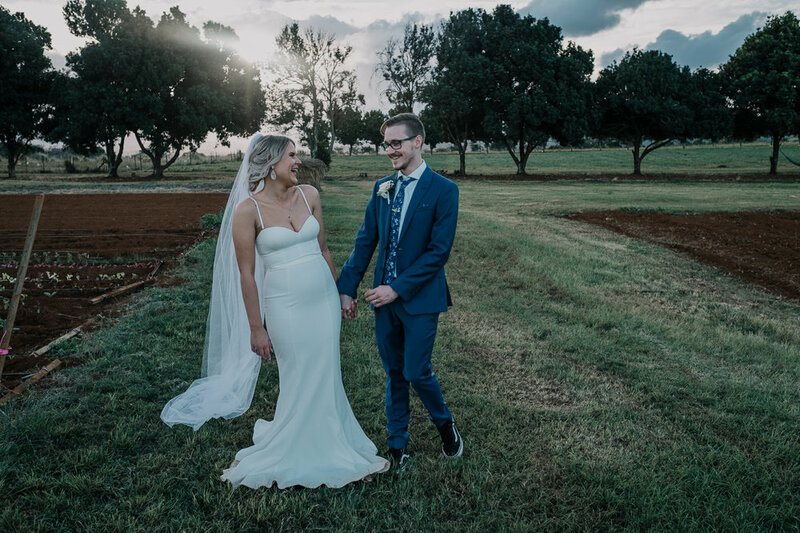 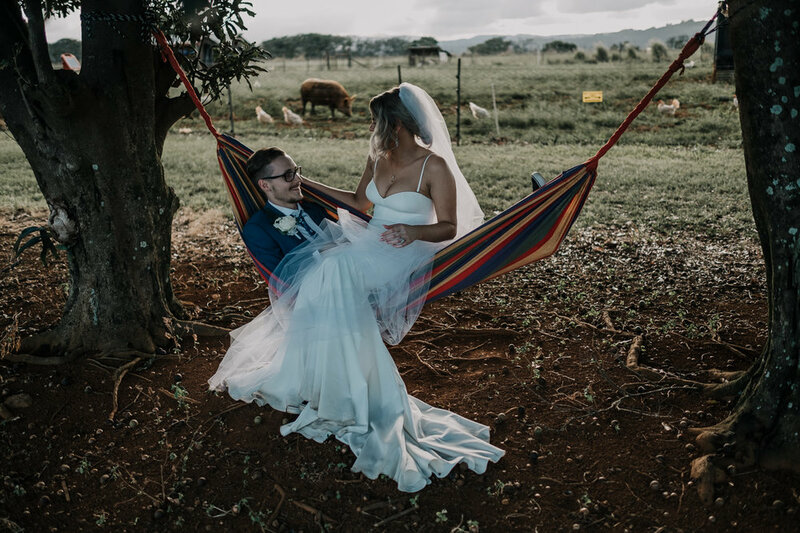 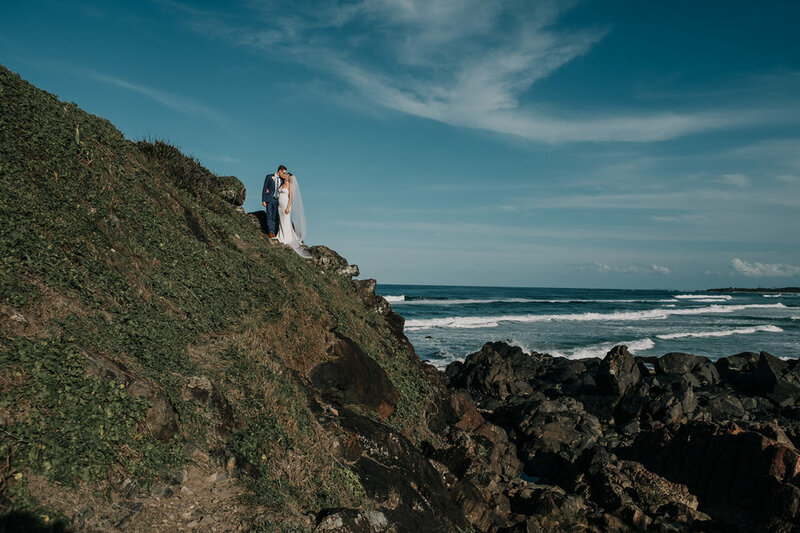 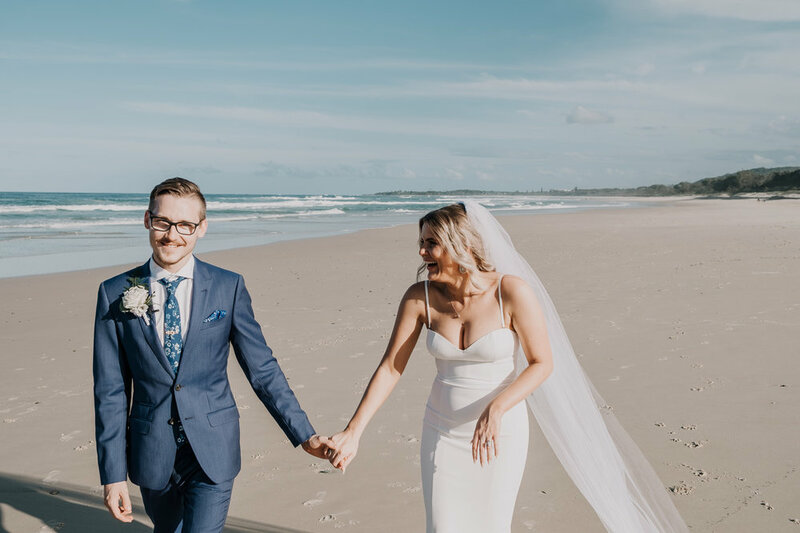 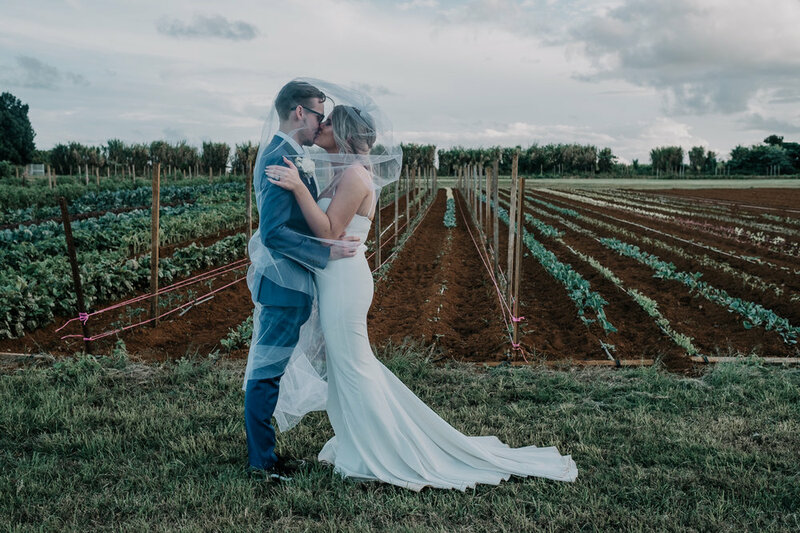 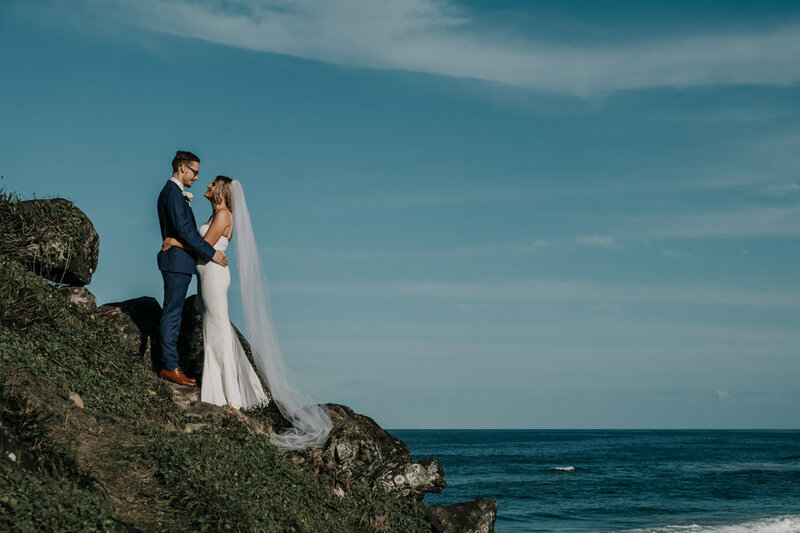 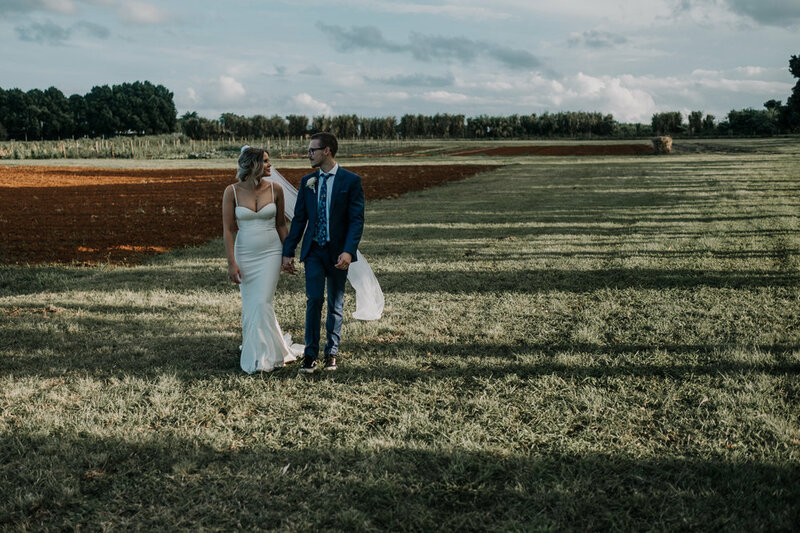 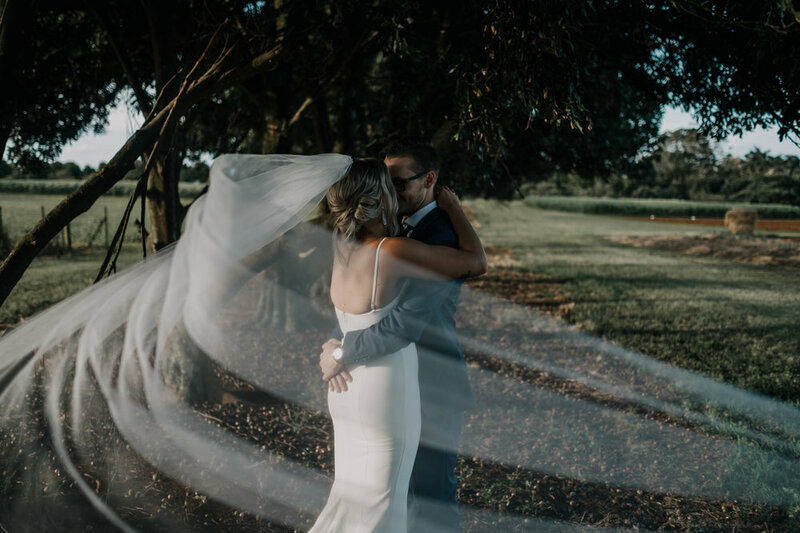 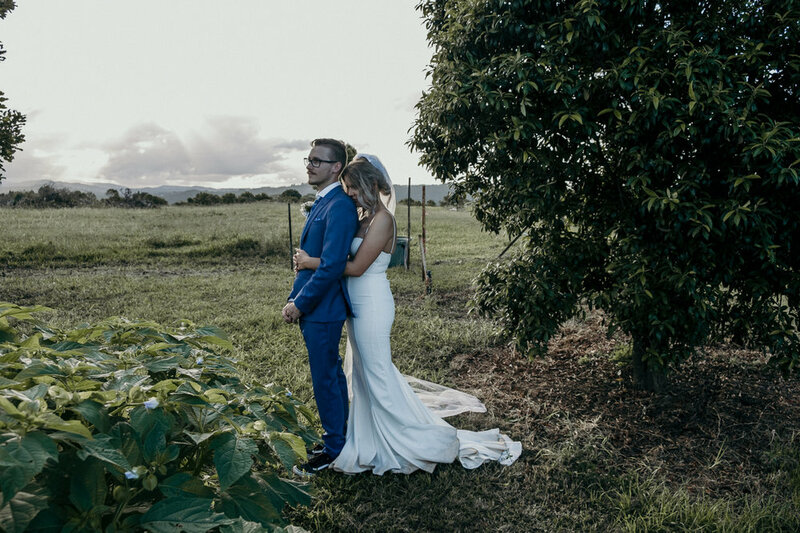 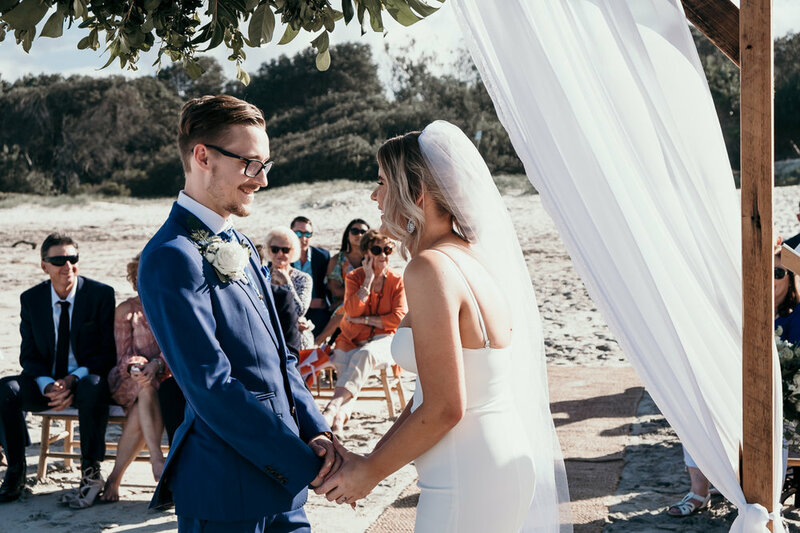 Following their ceremony on Maggies Beach, we explored the Cabarita Headland, then drove out to Farm and Co. at Cudgen for further portrait shots. 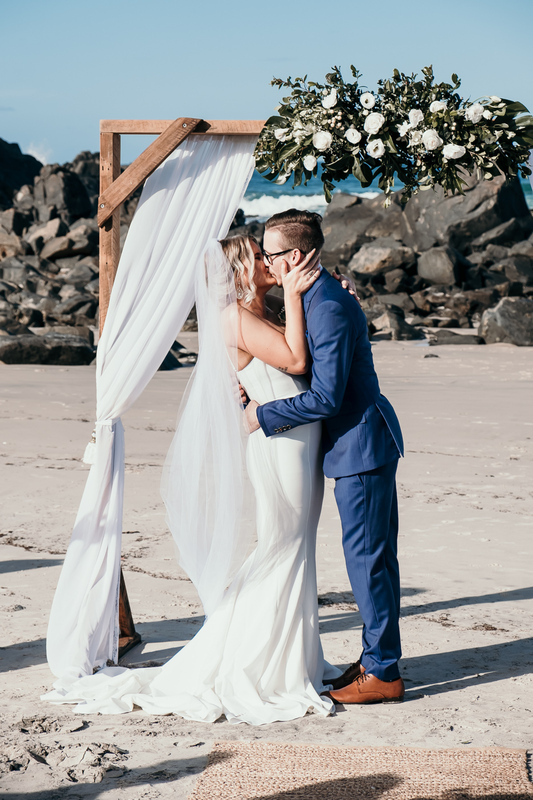 What a stunning day and what a great couple. 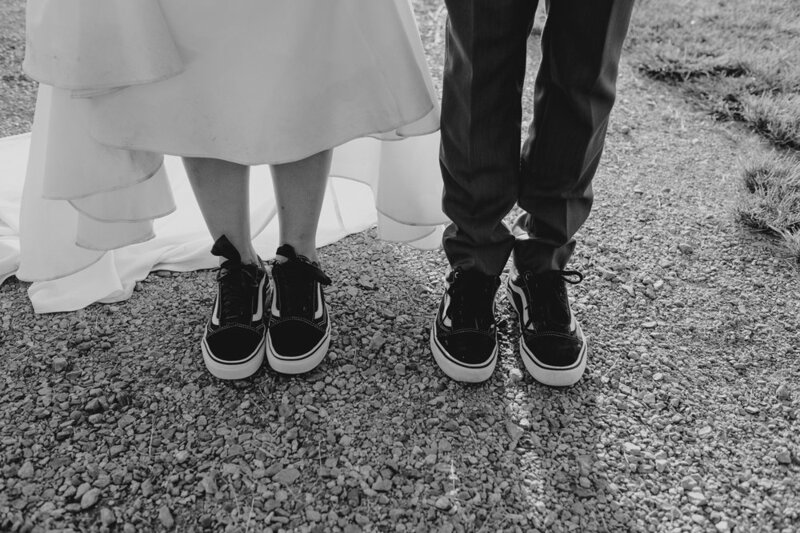 We wish you all the best for your marriage!